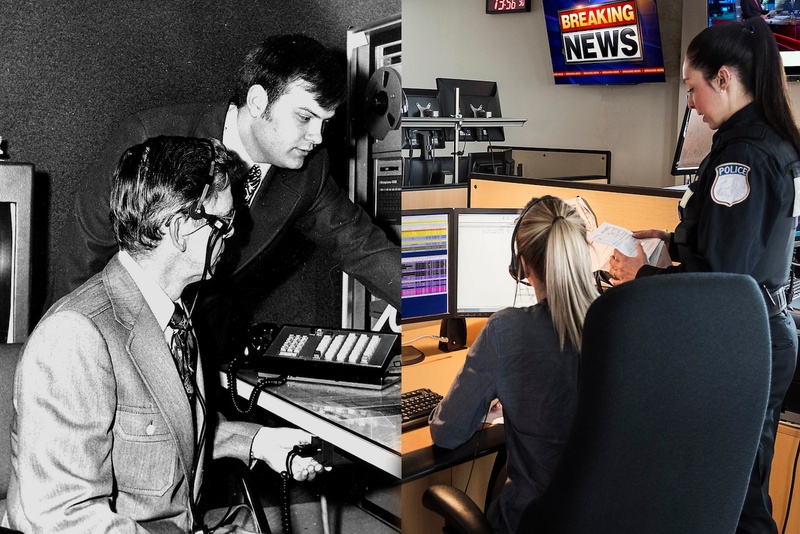 Tony Parrott, our VP of sales, looks at how technological innovation has affected emergency call handling in the 50 years since the first 9-1-1 call was made. Pierre Plangger reflects on the importance of call takers, and how technology is only one-half of the emergency call handling equation. Get your free copy of the Solacom infographic, which explores the evolution of 9-1-1 — from 1937 to now.